This program is currently available under a pilot program toAetna members and their dependents from several Northern Californiacompanies. If your company does not currently participate but youwould like us to notify you by email when the program becomesavailable, please send an email to [email protected]. 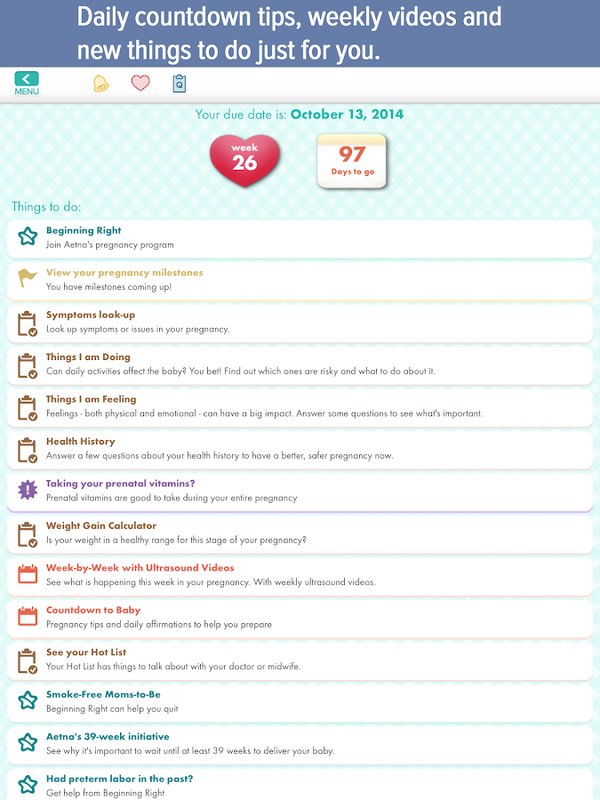 Due Date Plus for Aetna members is a program that helps you keeptrack of your pregnancy milestones, set reminders and get actionspersonalized just for you. 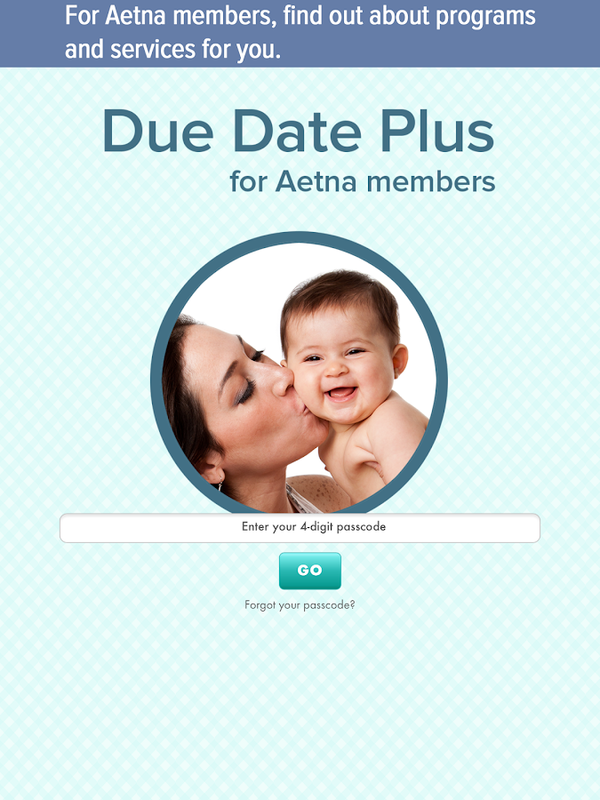 Due Date Plus for Aetna members isconnected to Aetna's services such as 24/7 nurse support and theBeginning Right maternity program. There's a lot to learn when you're pregnant! 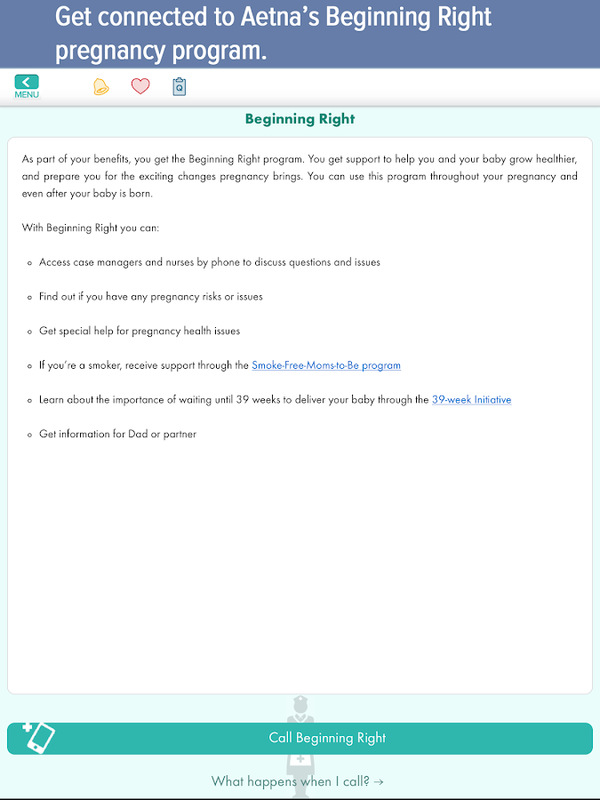 Due Date Plus forAetna members helps you stay on track every step of your pregnancy.In addition to finding out about your Aetna benefits during andafter pregnancy, the program has a lot of features to help you havea healthy pregnancy. 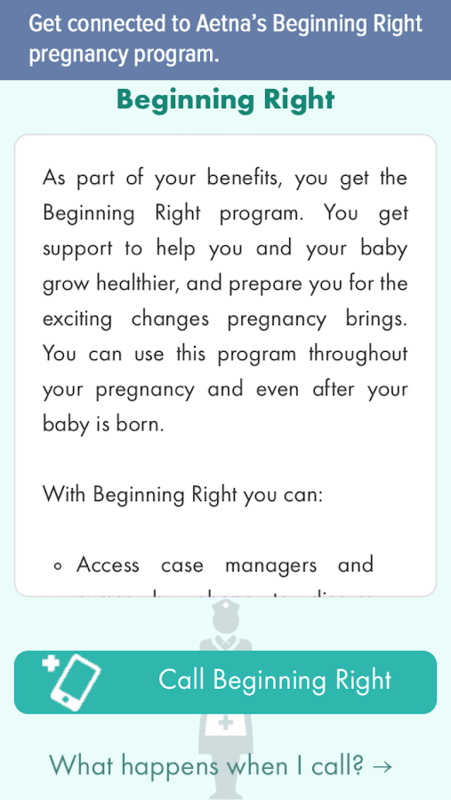 By connecting with Beginning Right you willlearn more about resources included in your health plan, such asthe Smoke-free-Moms-to-be program and the 39-week initiative, aswell as the option to work one-on-one with a nurse throughout yourpregnancy. 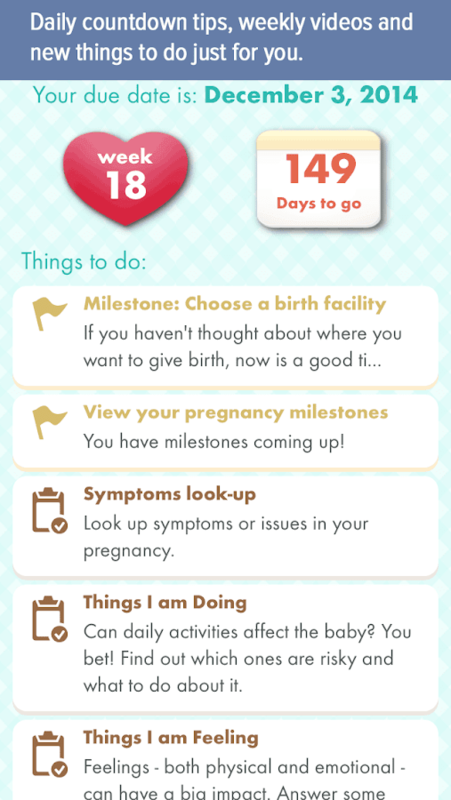 Due Date Plus helps you keep track of all the things anexpectant mother needs to do - keep hydrated, take prenatalvitamins, eat well, stay active and communicate with your doctor ormidwife. 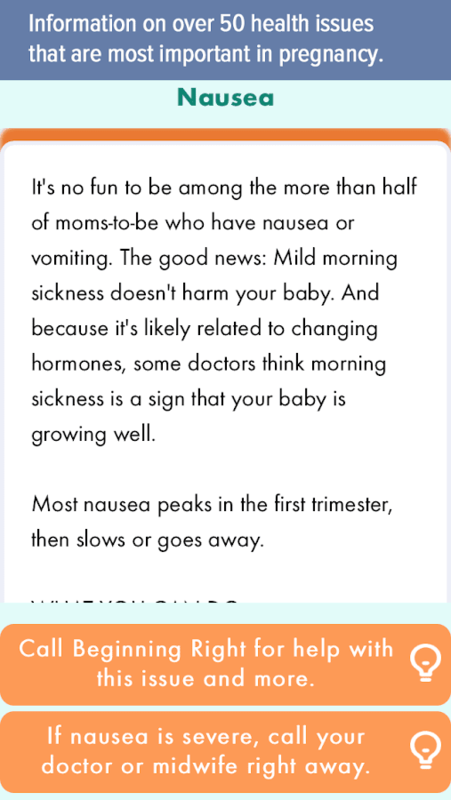 And of course go to your prenatal appointments! 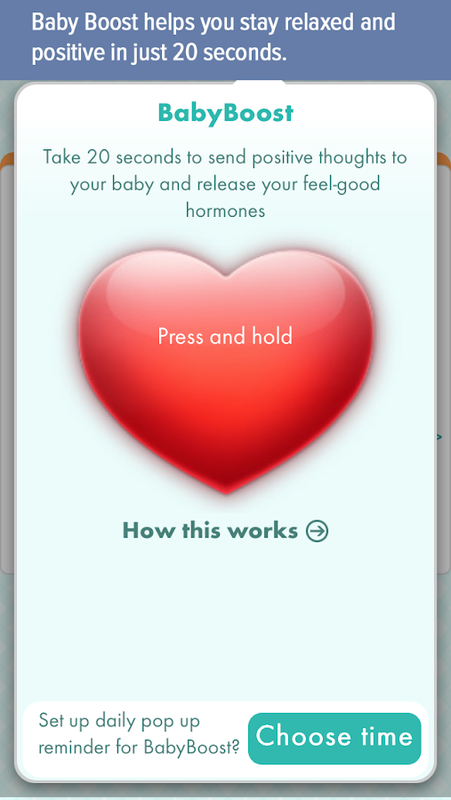 Due Date Plus can help you understand symptoms or issues thatarise throughout your pregnancy, giving you real-time health adviceand a customized action plan. 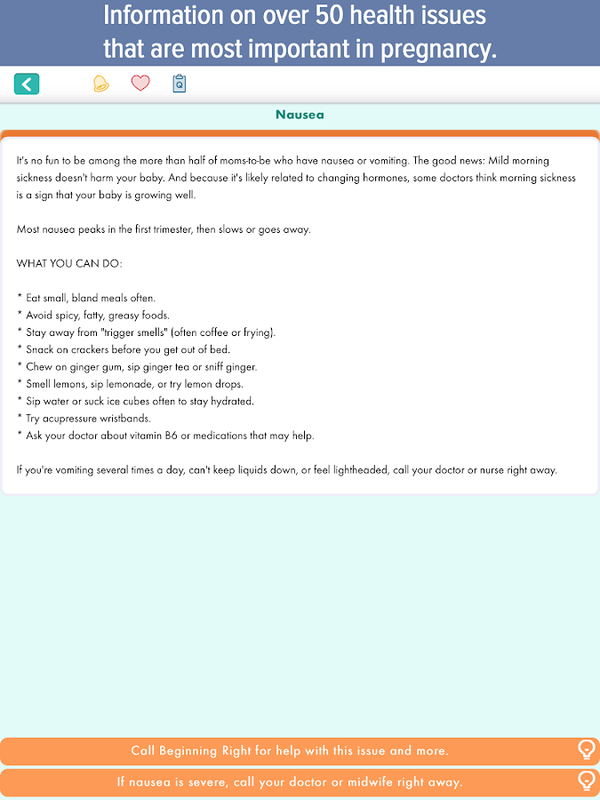 Your actions can include talking toyour health provider about an issue, calling a resource in yourarea, enrolling in a pregnancy management program offered by yourhealth plan, or using one of Due Date Plus' in-app tools to checkyour weight or take time to relax. We welcome your comments and suggestions - please email us at[email protected].